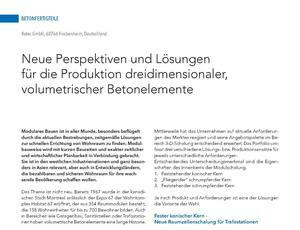 Our projects report on new perspectives and solutions for the production of volumetric concrete elements has just appeared in CPI/BWI. 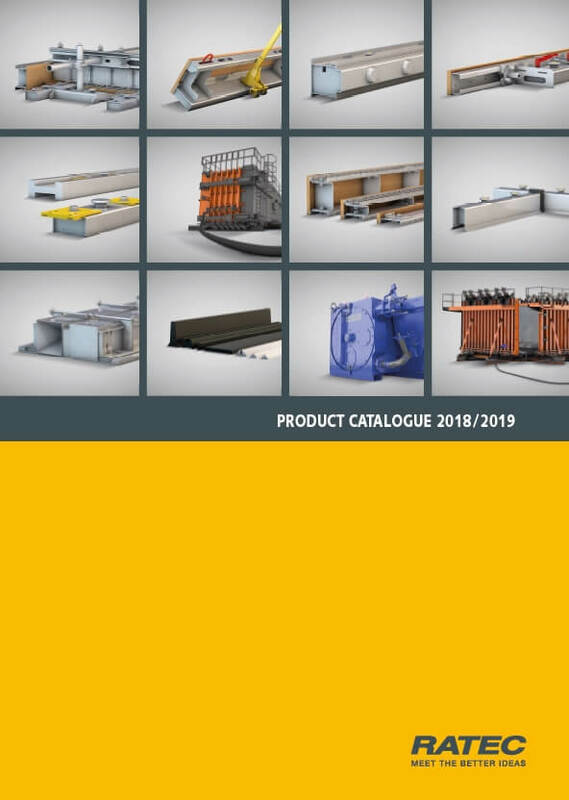 In their issue 01/2019 you can find out more about RATEC’s broad product range, which also includes a new modular mould system that will be presented at bauma. You can also access the article in our press section.